Here’s one of the brand new game from NetEnt this one has a futuristic feel to it from the cool and innovative background to the lively soundtrack that accompanies this slot. 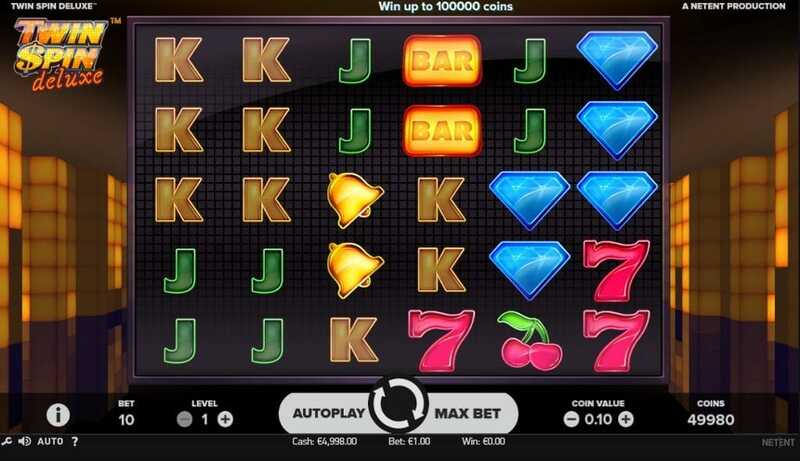 You don’t have to worry about being a millionaire to play this new online slots game with bets as low as 10p to get a spin on these 6 reels. You’ll be using cluster pays mechanics so can expect to get some big wins out of this if your patience and there’s even a fun bonus feature for you to enjoy. If you’re looking for an exciting Slots Games to try out we recommend depositing on this one, we doubt you’ll have any regrets. Visit SlotsBaby for amazing promo's and exciting games! Cluster pays – Find nine or more of an identical symbol in a cluster to award a big win. A symbol is apart of the cluster only if it is horizontally or vertically matching the same symbol, you can not match a symbol diagonally. All in all, this is a fun filled brand new online slot to add to the gigantic portfolio that NetEnt has already established over the years. This one matching up to their regular high standard, with excellent visuals and a well-designed gameplay. The bonus feature gives you something to look out for and will keep you entertained. 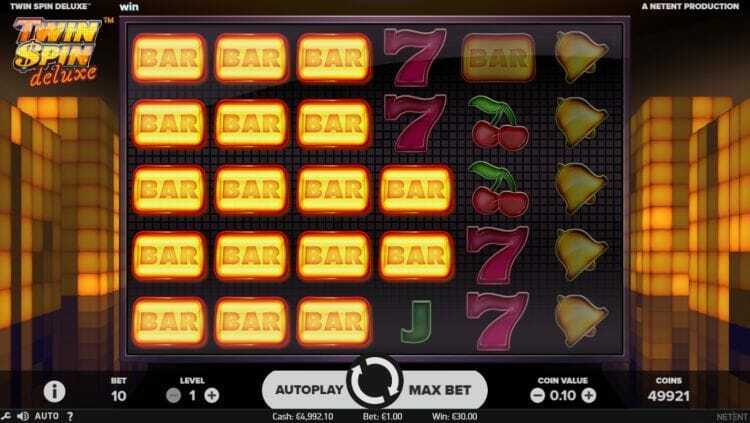 We’re sure you’ll love this slot and if you do you can try out some of our other games, one of them being called Wild Seas.